Home Of The Champions, Get Yours Today. Here at Team Tejas we pride ourselves in breeding high quality, healthy, and hard driving Gundogs . Not only are we concerned about pedigrees, we go above and beyond obtaining Health Clearances on every breeding we offer. Take some time and review our Retriever Page. We offer some of the best genetics in the country guaranteeing that your next retriever will have what it takes to become the best hunting companion money can buy. How can we help you select the right puppy ? Puppies are the pride and joy of Team Tejas. We have worked really hard to establish our outstanding line of genetics and we are excited to share them with you. Every single breeding comes with Health Contracts along with every genetic testing procedure proving that every puppy is not only bred for performance but also bred healthy. Before you buy your next puppy ask your breeder about EIC, CNM, PRCA and Hips/Elbow Certification and you will soon learn about the core responsibilities of becoming a First Class Breeder. Looking for a Gundog ready to hunt? Looking for a started or advanced trained Gundog?. Wether you are looking for a started dog ready to dove hunt or an advanced retriever ready to duck hunt in any scenario we have what you are looking for. We offer all levels of trained pointers for hunting guides or personal use along with our prized line of English Cocker Spaniels. Please take sometime to view our Started/Trained dog inventory and give us a call to see what we having coming up and planned for the future. We offer all types of training including a basic obedience program. Throughout these training sessions your dog will learn the Sit, Heel, Here, and Stay commands. Teaching your dog these basic commands will make life a lot more enjoyable at home with an obedient companion. Our puppy starter program could possibly be the most valuable training your new hunting partner could attend. It is extremely important for a puppy to be socialized and introduced to all major factors of becoming a hunting dog at a young age. This is the make it or break it stages in gundog training. Everyones ultimate goal is to train their gundog to its maximum potential. 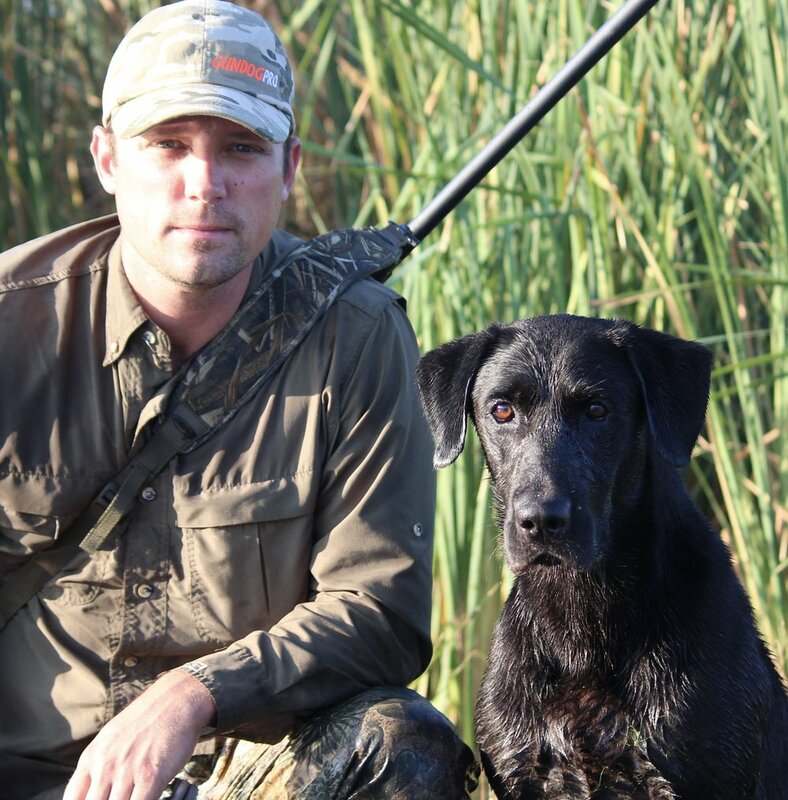 We have trained hundreds of hunting dogs accumulating years of experience ensuring we can get the job done. Wether you are looking for spaniel, retriever or pointing dog training we do it all. Give us a call today to schedule a free consultation with you and your dog. Heres where it gets exciting. We are now in the beginning stages of launching our Gundog Pro training series in a video format. These videos will help you step by step take your dog to the advanced level that will make your buddies envy you. Learn training, nutrition and hunting tips from pro trainers making your DYI dog training free and easy . Want to stay up to date with what going on with Team Tejas? Sign up for our newletter and take advantage of all its benefits. With the launch of our new Gundog Pro video series you will receive up to date training videos from our team that will help you and your dog become pro's in the field. Along with all the free info coming your way you will also receive discounts on all the training equipment that we use on a daily basis to train our team of gundogs. Last but not least, you will be there first to know about all our Gundog Champion breedings before anyone else. How cool is that? Sign up with your email address to receive all news and updates.